Alpini second lieutenant Aldo De Luca, he’s stationed in Albania, he leaves for an unpleasant furlough: his own home collapsed under August 1943 bombings. His only estate doesn’t exist anymore. But is it really a misfortune? 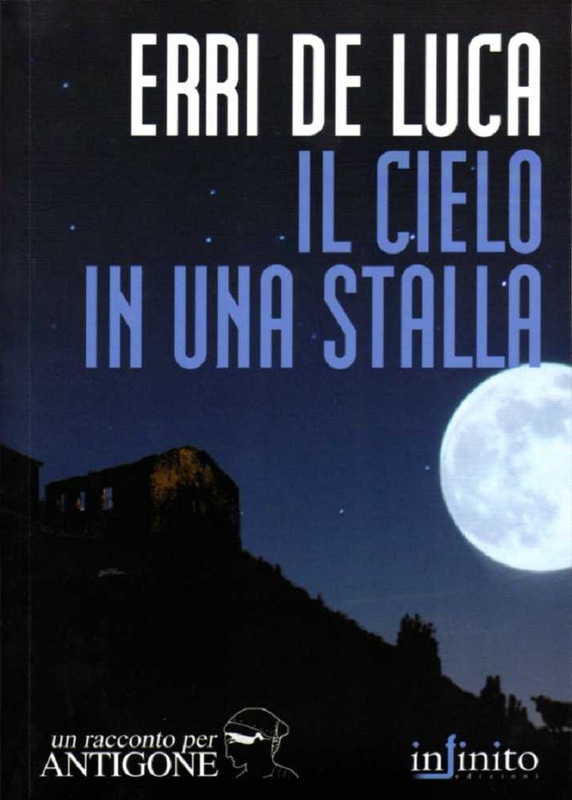 In this minimal (but not minimalist) novel, Erri de Luca traces the summary of an experience, his father’s one, at the end of the Second World War. 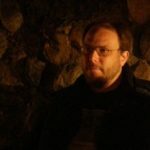 A bitter portrait, nevertheless filled with hope with characters who, in their simple humanity, remain impressed in the reader’s memory. 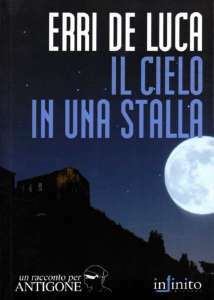 De Luca remains unique even in short novels.